Naked 100 has created something truly special with their latest line NKD 100 Salt. 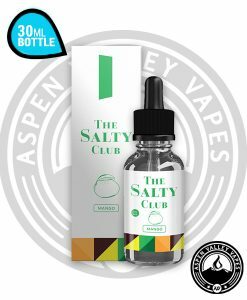 This new line combines that same amazing fruit flavors from Naked 100 and combine them with the flavor of nicotine salts. 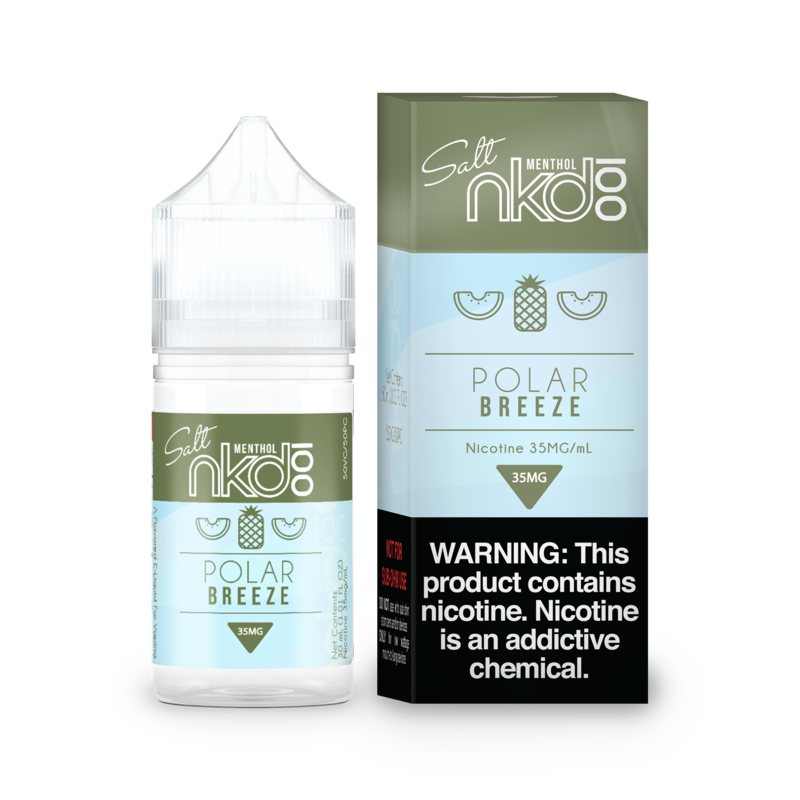 The latest flavor, NKD 100 Salt Frost Bite, is formulated with the taste of honey dew, cantaloupe and refreshing cool taste of menthol. 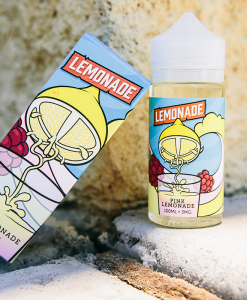 There is so much flavor packed into this little 30 ml bottle and you would be making a mistake if you didn’t pick up a bottle today! 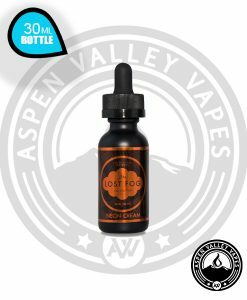 Frost Bite is one of 5 new flavors that were just released by the Naked 100 Salt line. Try them all! What does frost bite really mean? Well according to Webster dictionary, injury to body tissues caused by exposure to extreme cold, typically affecting the nose, fingers, or toes and sometimes resulting in gangrene. Well, the latest NKD 100 Salt flavor doesn’t do that kind of damage but, it does feel like it overloads your taste buds with vape flavor that it can feel numb. As you begin to vape NKD 100 Salt Frost Bite, you will be able to taste the juiciness of a fresh cantaloupe that combines excellent with the flavor of honeydew. Just before you think it is over, you will get the cooling finish of menthol. 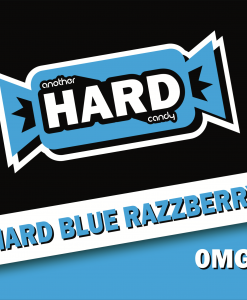 This is one menthol flavored vape juice you are going to want to vape! This flavor comes in nicotine level options of 35mg and 50mg. Great juice with lots of mentholly flavors. Really nice sweet cantaloupe with a cool minty hit, real nice stuff.